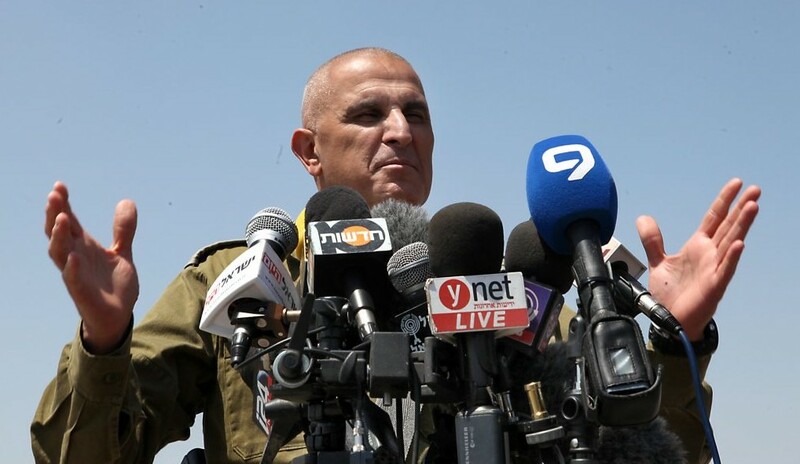 IDF Southern Region Commander Maj. Gen. Shlomo “Sami” Turgeman said on Monday that Hamas remains, effectively, the only option for governance in the Gaza Strip. He further accused Israeli media of handing the terror group propaganda victories during the war there last summer by revealing the number of southerners who left their home during the fighting. Turgeman met with the heads of local authorities located near the Gaza border, where he reviewed the 50-day war with Hamas, which the IDF dubbed Operation Protective Edge. He argued against the assertion — espoused by several senior Israeli ministers during the war — that the army should have worked to topple Hamas or take full control of the coastal enclave. 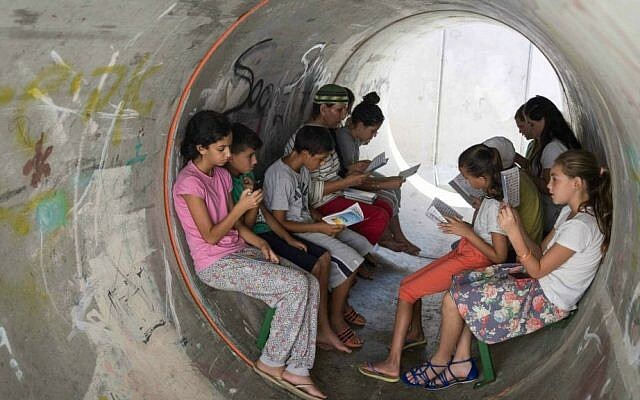 Turgeman assessed that the residents in Gaza were also not interested in ousting their Hamas rulers. He said the Palestinian Authority, which rules in the West Bank, was also not a viable alternative to Hamas in Gaza, although he didn’t say why. The conflict saw over 2,100 people killed in Gaza and tens of thousands more left homeless, according to Palestinian and UN tallies, and 72 people killed in Israel. Israel attributes the high civilian toll to the fact that Gazan fighters embedded their military infrastructure in residential areas. 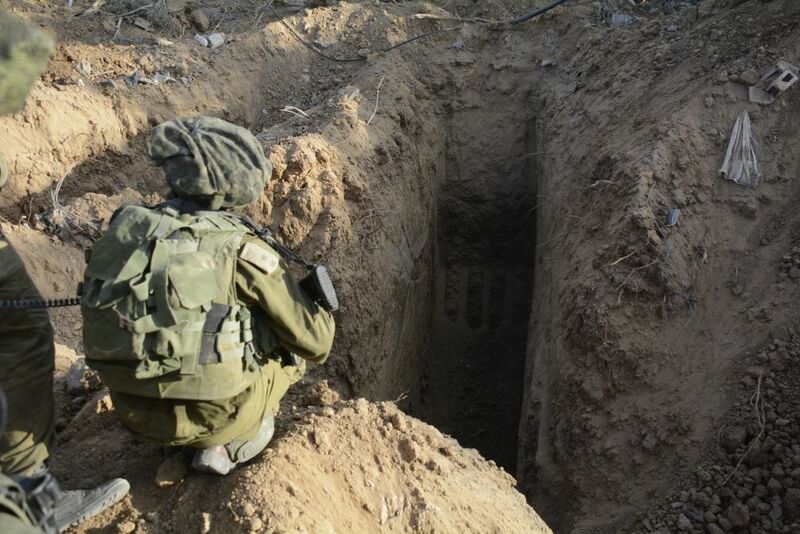 Eleven Israeli soldiers were killed inside Israel by Hamas gunmen emerging from the cross-border tunnels. 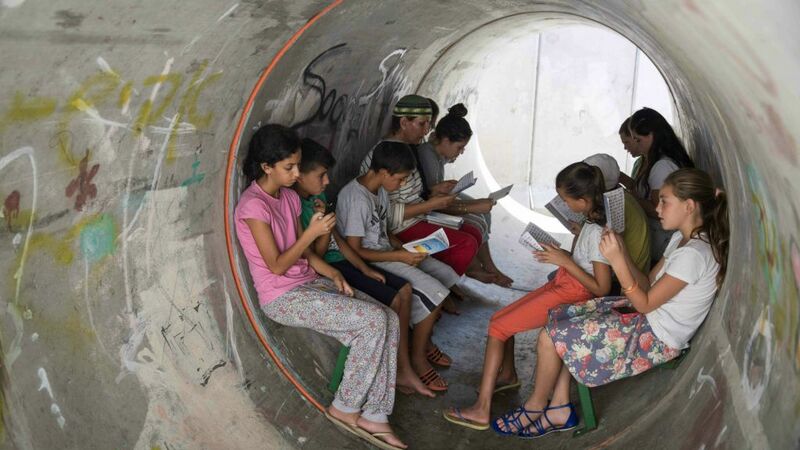 Destroying the tunnel threat was one of Israel’s stated goals during the campaign. Hamas also fired over 4,000 rockets at Israeli towns and cities, with the south taking the brunt of the fire. Media reports at the time said officials estimated that 70 percent of the 40,000 inhabitants of the farming communities along the Gaza border had left over the course of the fighting. 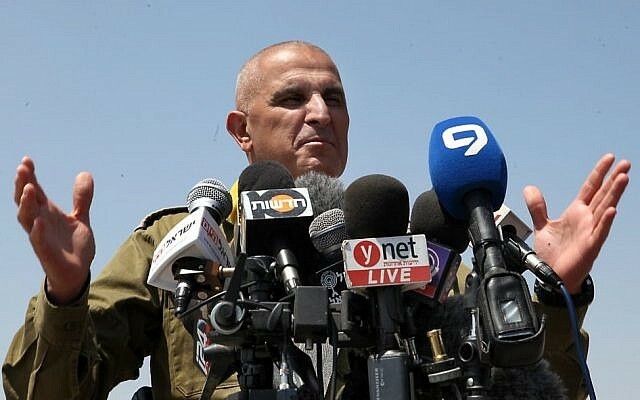 Turgeman criticized the Israel media for the way it reported events in the war, claiming that headlines reporting on the departure of residents of border towns were a propaganda coup for Hamas. Turgeman warned that a similar problem existed vis-a-vis Israel’s ongoing conflict with the Lebanese militia Hezbollah in the north. The officer revealed that although the IDF realized that communities close to the Gaza Strip would suffer during a military campaign, he was reluctant to order an evacuation. “I came to the operation with the preconception that evacuating the population was a victory for Hamas, which is why we didn’t rush to do that,” he said. However, Turgeman admitted, in a future clash with Hamas it would likely be necessary to pull out “nonessential population” from the area. “There needs to be an organized plan and that is being worked on now,” he said. Turgeman also hinted at possible developments in dealing with cross-border tunnels, which are very hard to detect and enabled some 45 Hamas fighters to enter into Israel during the conflict. Turgeman explained that Israel had no real interest in interfering in events inside Gaza after the 2005 pullout, when the IDF evacuated all bases and Israeli settlements in the coastal enclave. Israel, he advised, should make the best of a bad situation.